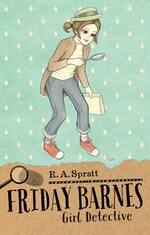 R.A. Spratt is the author of The Peski Kids, Friday Barnes and The Adventures of Nanny Piggins. In her previous life she was a television writer. Unlike the Peski kids, R.A. Spratt never fights with her brother, but only because he moved to Hong Kong to get away from her. 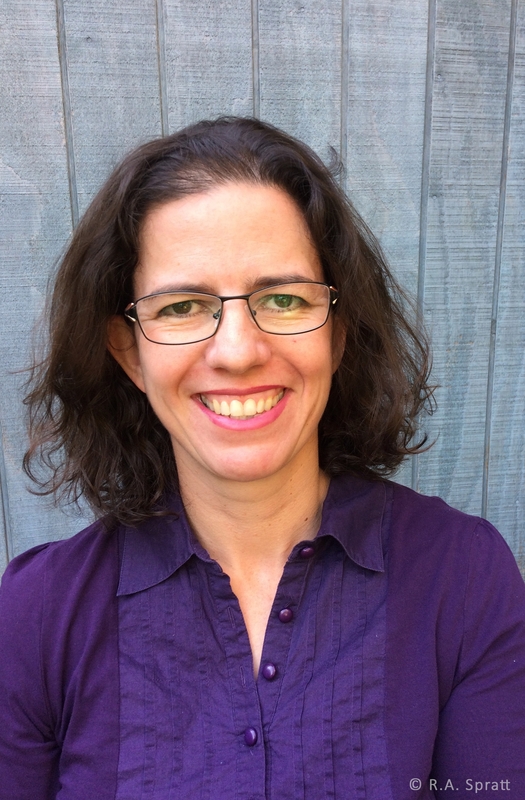 R.A. lives in Bowral, NSW, where she has three chickens, two goldfish and a dog. She also has a husband and two daughters. Be the first to find out about R.A. Spratt.